Despite the fact that Amazon beat Google in launching a cloud music service, Google will not sit silently without a fight. Tomorrow, the company will show off a new music service at the I/O conference, and like Amazon, it will do so without the approval of major music labels and publishers. It will be sort of similar to what Amazon released – a service that loads music owned by users to an Internet-based server, allowing these users to stream these songs over the Web, as well as Android phones and tablets. To avoid abuse and piracy, users will not have the capability of downloading these songs. 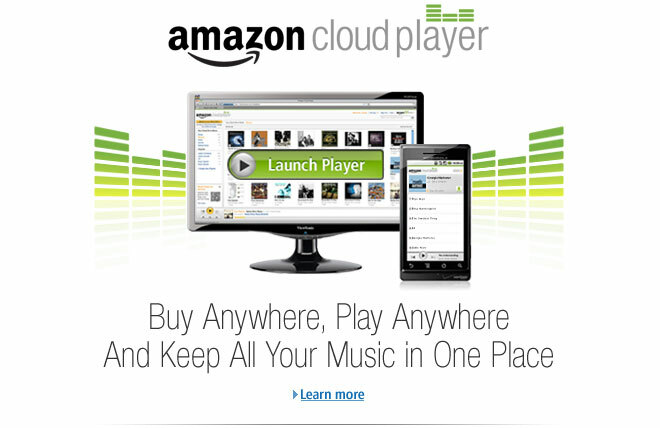 Due to the lack of licenses, the music service will be similar to Amazon’s: both cannot sell songs to their consumers. However, Google will have extra features that Amazon doesn’t have, which is a service that automatically creates playlists for its users. Ultimately, we will just have to wait until tomorrow how it goes – do you think it will surpass Amazon’s already exisiting cloud music service, or will it be a flop?